Meet Miss Paisley, a 1 year old spayed female who loves to play. 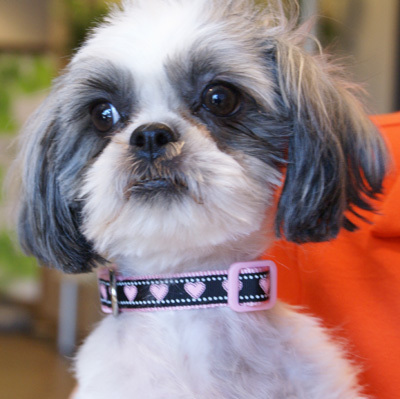 Paisley is house trained with a pet door,is crate trained and is good with the other small dogs in her foster home. She likes to chase the cats so maybe a home without cats would be best. Chew toys are a hit with her but soft toys are ok too.....just likes to play.When she is taking naps she likes the big bed positioned under the ceiling fan. Like most of the little ones we prefer a home without small children and no large dogs please. A secure fenced yard is a must. She is negative for tick fever, valley fever and heart worm.